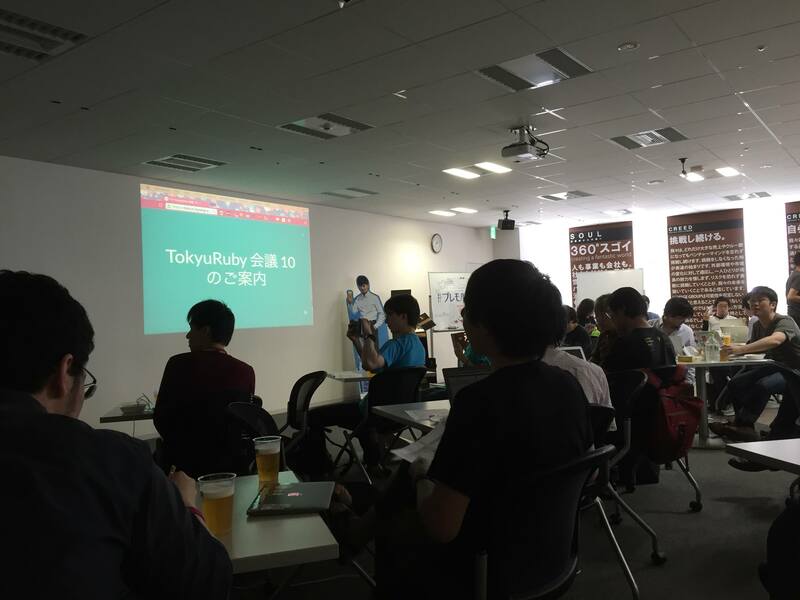 On May 29, I attended the 10th annual Tokyu Ruby Kaigi held at Shibuya,Tokyo. I made a lightning talk about a Xoxzo telephony gem (gem is the ruby packaging system). This gem is the first public gem I wrote in my life. I also enjoyed a lot of exciting talks, laughs and of course fantastic food and excellent beer. 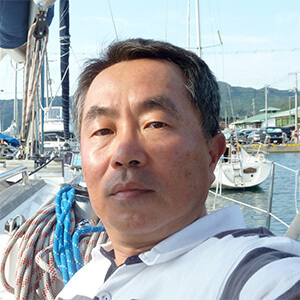 This is the second time I joined this conference and hopefully want to come back next year! 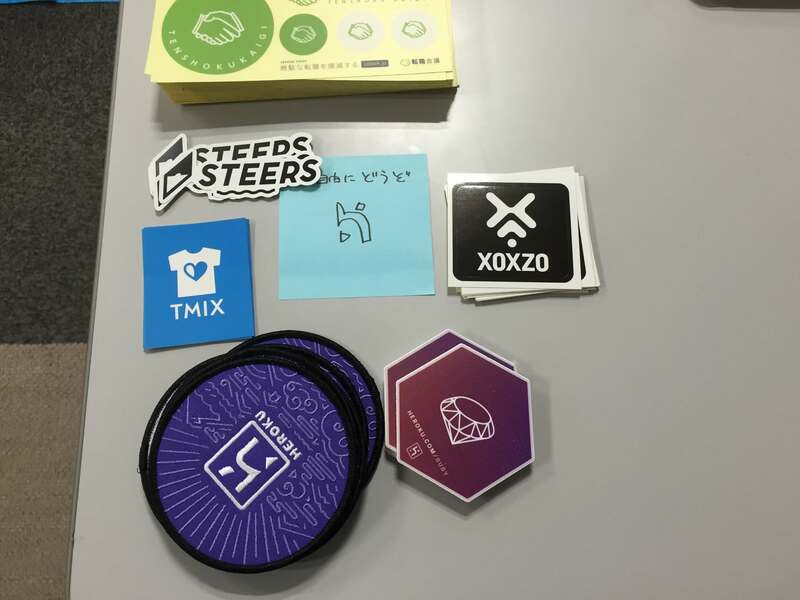 [Xoxzo] We will be at the OSC Hokkaido on 6 & 7 July!